We consider the Higgs potential of the μ-term of Minimal Supersymmetric Standard Model (MSSM). We show that the Higgs mass m0 is sensitive to variation of brane tension T in the RSII braneworld model. 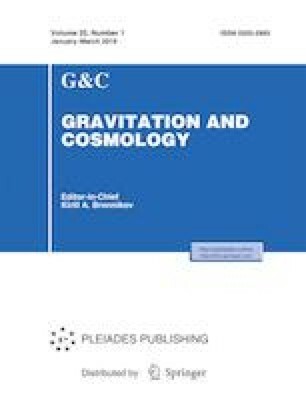 The Higgs mass ranges around 125 GeV for a particular choice of T. We also discuss the effect of tuning the parameter α on the perturbation spectrum. We find that the inflationary parameters of the model, with specific values of N and T, lie within the range of Planck data.